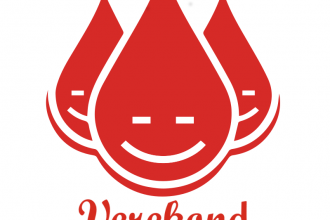 Our Blood Centre has a constant need for all blood types. 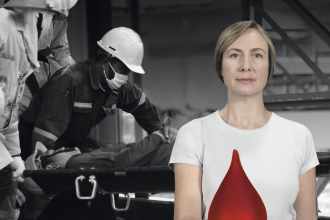 Distribution of the most common blood types is the same among both donors and patients. 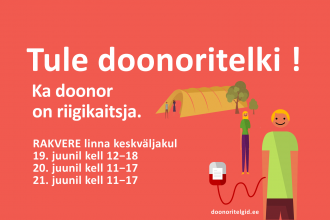 Donate blood and EuroPark will cover your parking fee! All who would like to do some good are welcome at donor tents on Freedom Square, Tallinn!